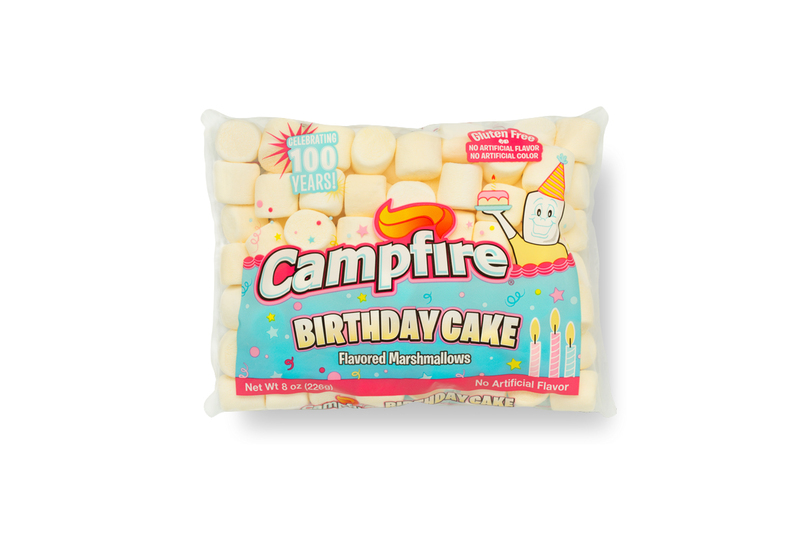 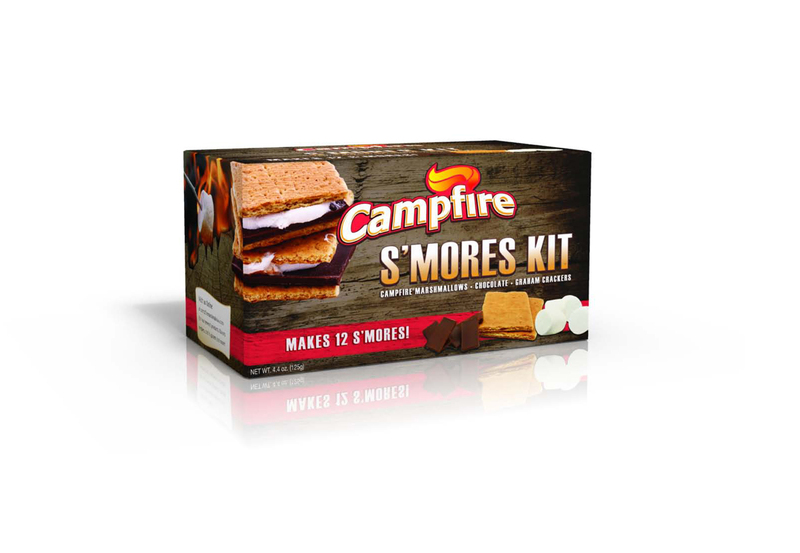 A family favorite since 1917, Campfire Marshmallows were used in the first Rice Krispies treat! 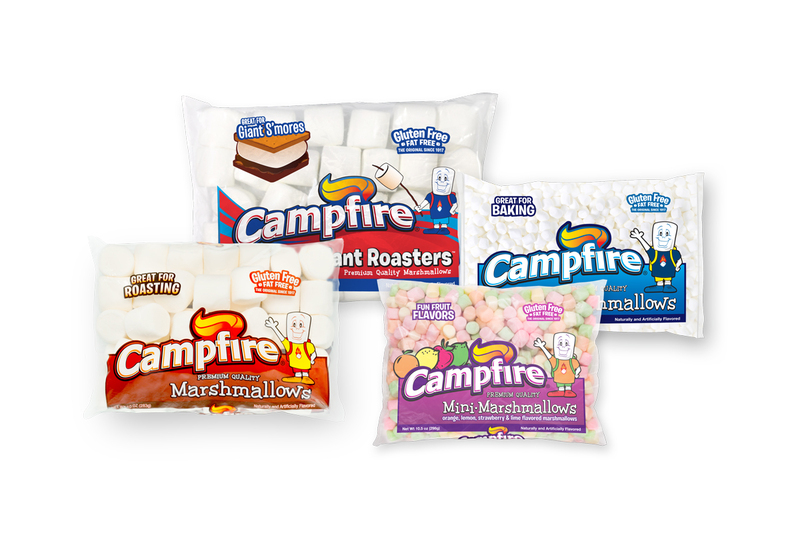 Today, ‘Original’ Campfire Marshmallows are used for snacking, baking, and crafting, so they needed a new approach. 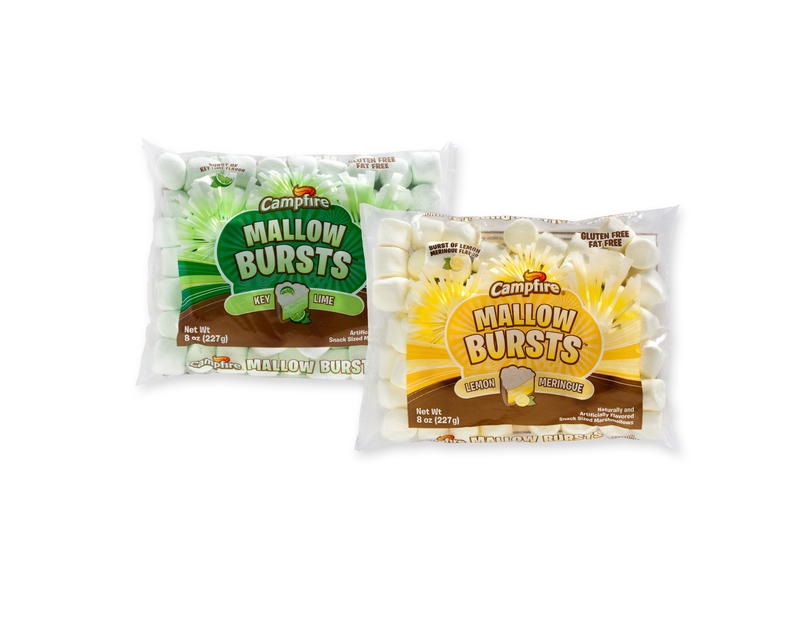 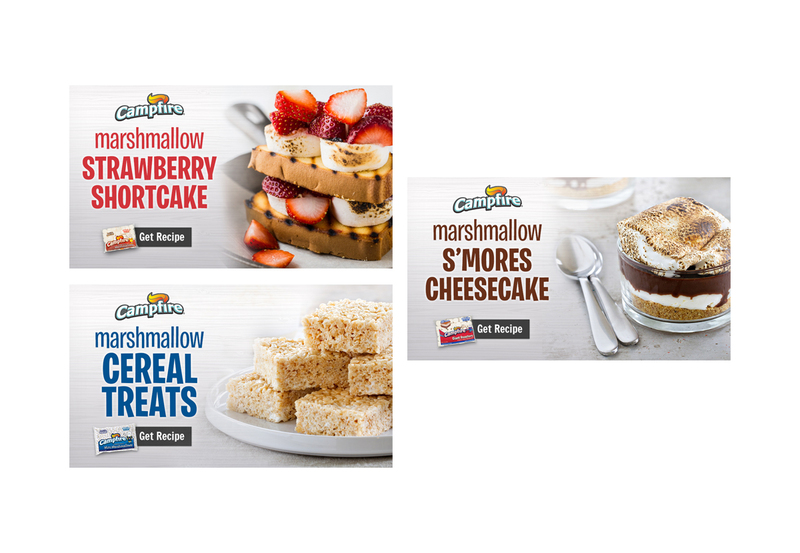 New product innovation revealed their marshmallows as more than just cooking ingredients. 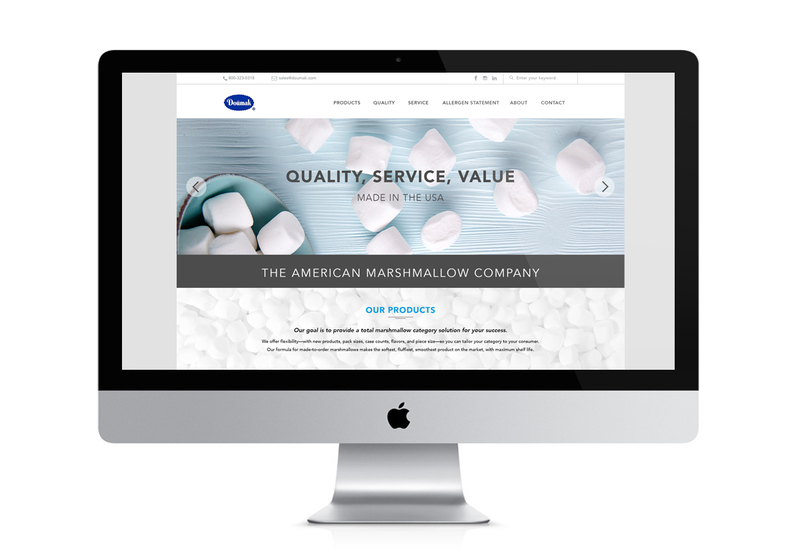 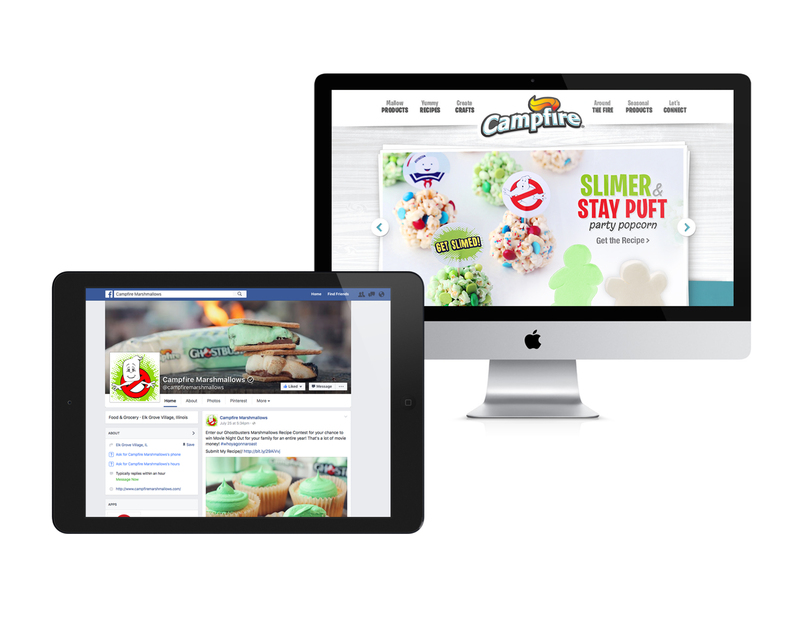 An innovative website focused on fun with marshmallows, creating a new user experience. 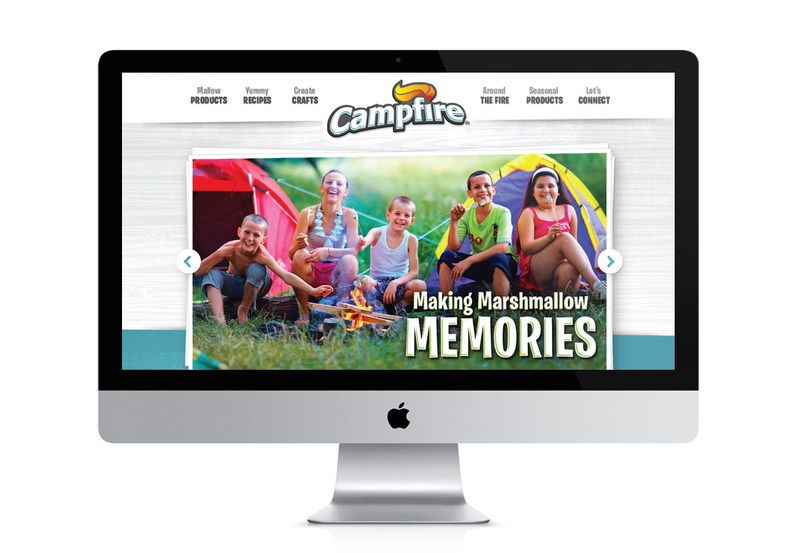 Add a ramped-up social media campaign complete with guest bloggers, weekly Instagram and Facebook postings, and contests, and a ‘New Original Campfire’ was born. 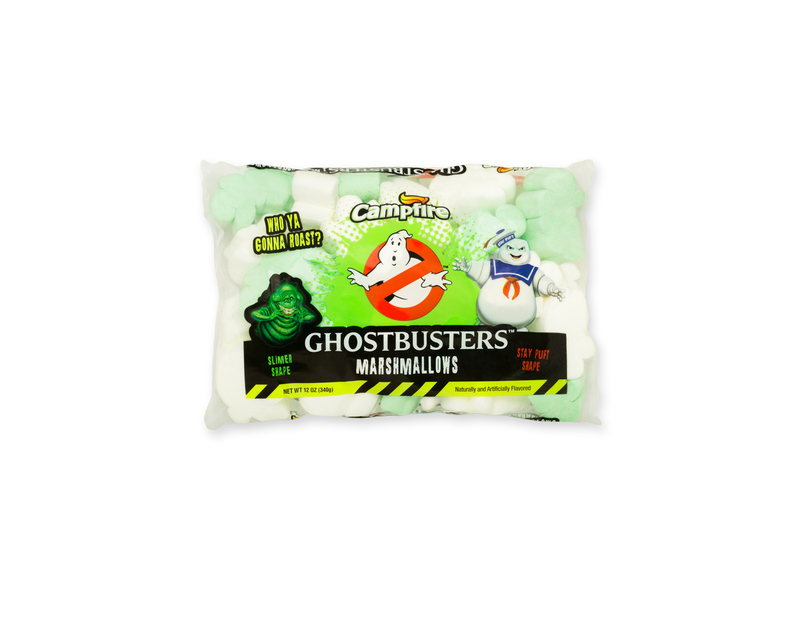 To coincide with the release of the new Ghostbusters movie, a targeted social media campaign featured Campfire’s exclusive Ghostbusters™ marshmallows, with a recipe contest, Slimer and Stay-Puft Man themed recipes, and lots of interaction with loyal fans, who couldn’t get enough of their favorite movie’s treats. 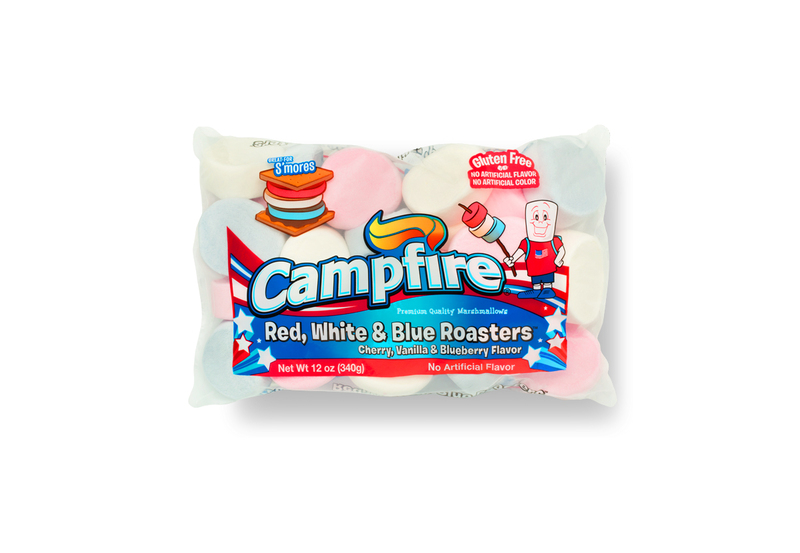 Long live the Marshmallow King!